1. Apply the promo code in order to get the cashback. 2. 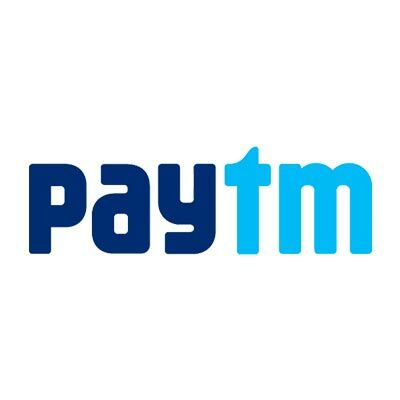 Cashback will be credited within 48 hrs in your Paytm wallet. 3. According to RBI's new guideline, users who have not undergone Paytm KYC will not receive cashback in their wallets. Post purchasing this deal, you will receive Rs.20 cashback within 48 hrs.